The Nigeria Stock Exchange (NSE) in a notification to its dealing members posted on its website on Wednesday said that the full suspension takes effect from March 20. 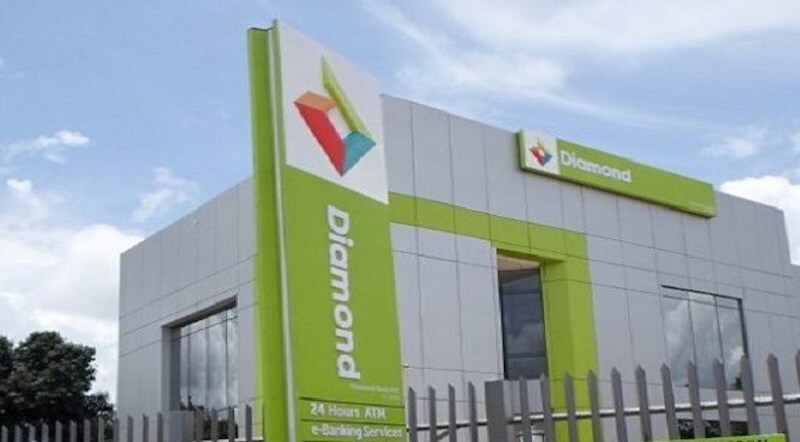 The News Agency of Nigeria (NAN) reports that the exchange will delist Diamond Bank from the daily official list at the exchange after the merger. NAN reports that the shareholders of Diamond Bank and Access Bank at an Extraordinary General Meetings (EGMs) of both banks gave approvals for the merger.